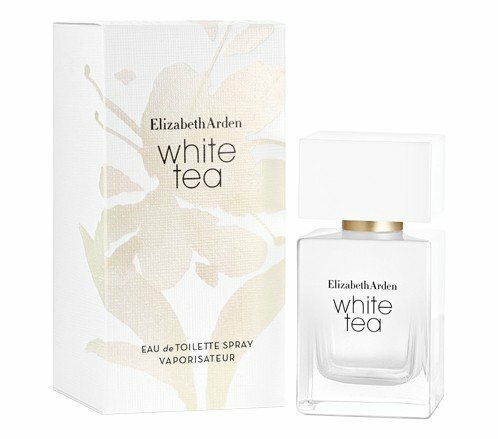 White Tea is a popular perfume by Elizabeth Arden for women and was released in 2017. The scent is fresh-floral. It is being marketed by Revlon. The face of the advertising campaign is actress Reese Witherspoon. Clothing wrapped, freshly brewed tea is carefully filled into fine porcelain bowls. 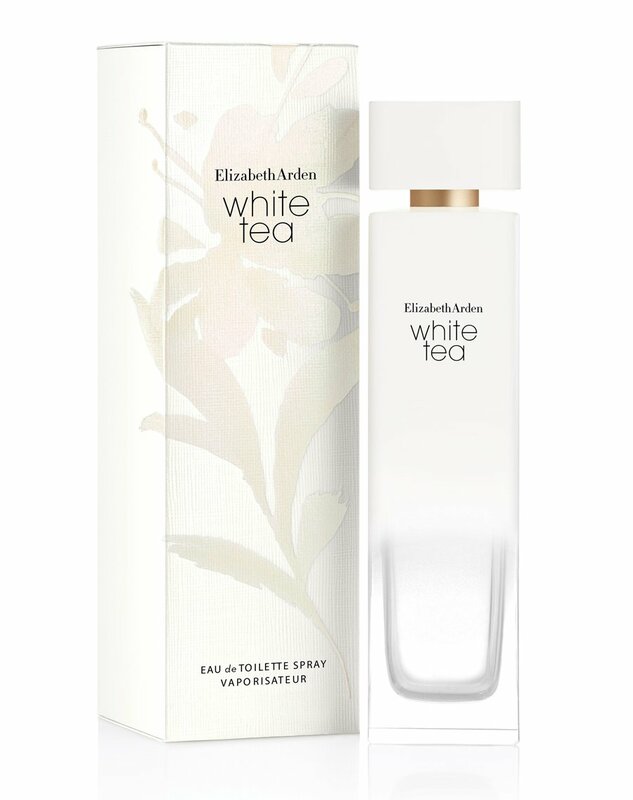 Fine steam whirls rise above the bowls and spread the smell of white tea, which gently finds its way into the noses of the tea ceremony guests, where it is united with the scent of the white iris of the bouquet of flowers in a corner of the room That's the feeling White Tea by Elizabeth Arden creates in me. Pure and puristic like white tea in a Japanese tea ceremony, fresh from the Italian mandarin, which brings a slightly citric note to the fragrance, but not acidic, but sunny-warm, supported by the Ambretta seeds, which give the whole a depth. The white iris only makes its way through the fragrance pyramid after some time and rounds off this extraordinarily simple yet multi-layered perfume in harmony with a delicate wood note in a hint of powdery warmth. Just as white is the epitome of simplicity and yet has so many facets to offer (ivory white, off-white, eggshell white...). As a big fan of EA's "Green Tea" I couldn't miss the White Tea. I had him sprayed on a test strip recently. There I had liked the smell also quite well, so that it added to me a little later. In today's test on my skin, besides a nice, clean smell, a pungent, artificial undertone rises into my nose, which makes me cough. What's that? What's that? When I smell directly at the clothes, where the scent is sprayed on, I don't notice it. But something has to evaporate that doesn't do me any good. After some time the pungent smell is gone and I notice now a light teen note. But she hides well. The focus is on synthetic-floral-fresh aromas, which are also popular in detergents and fabric softeners. It should be Freshly Washed Laundry. If you like to give your laundry the "full roar" fragrance, you should love it. For me, who has to use a fragrance-free detergent because of intolerances, this is nothing. If I have to choose and dose my perfume carefully, then I certainly don't want to smell like detergent. Too bad about the good tea! I'll have another cup of green, please. ... the Swabian would say and mean with it: "Quite well. Not to kneel down, but yes, quite well.". The first nose had irritated me, it was too fresh for me, too synthetic, too detergent fresh. And now, when I see the pyramid, I understand: This "sea breeze", it will be probably to blame for the fact that I had put off the smell first: Not mine. Fortunately, the top note doesn't last long and afterwards it becomes much nicer: The Arden-typical whatever-tea DNA is clearly recognizable, in a pleasant way, the freshness has receded and the top note becomes softly tart (mate? ), unsweetly flowery (iris? ), a bit soapy in a sociable way, everything in a transparent and bright way. This confirms the occurrence: A beautiful airy unsweet summer scent, which unfortunately doesn't last long with me. After about an hour, the fragrance begins to change again: Cedarwood-like and powdery-soft musky announces the end of the top note. The Sillage isn't a place to be: With the exception of the top note, the fragrance remains very close to the body at all times. Sometimes you want that. A very delicate summer scent with - for my taste - a bit too much Atlantic freshness in the top note. So he won't move in with me. Still, it's bad. I have been sneaking around this fragrance for quite some time and even thought about buying it blind because of the mostly good reviews here. But yesterday I was able to test it. I also tested "Green Tea" from the same company. White Tea" won because it was much more flattering and pleasant for my nose than its green brother. It was a bit too green for me and somehow synthetic. White tea didn't have that for me. It's a very clean, fresh fragrance that gave me a real freshness kick when I sprayed it on for the first time yesterday. 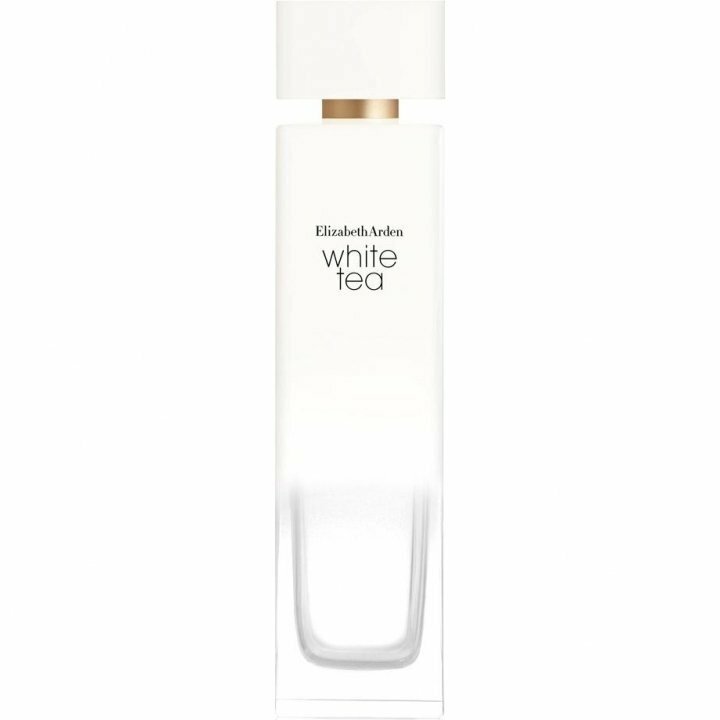 White Tea starts very citrical, I would have suspected lemon or bergamot and brings a good sea breeze. Also the fern waves pleasantly in the background, then the tea comes. This is mild and tender. Not cute though. So the fragrance stays for a while and blows around me pleasantly fresh and mild. After some time, the fragrance becomes a little more powdery and woody, but still very round and perfectly balanced. Shelf life was a good 6 hours for me. I think that's pretty neat for the price. 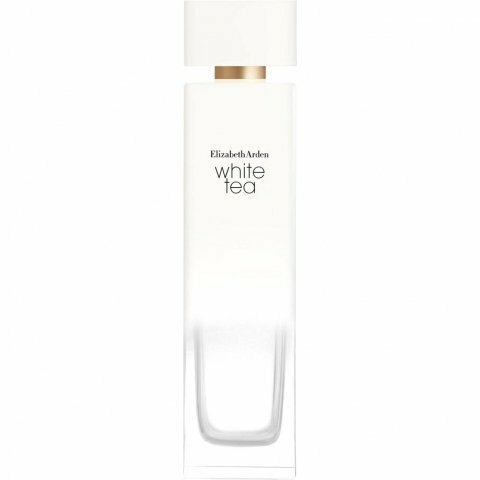 White Tea is definitely a scent for warm and hot days, well wearable even in the office, since it is not intrusive at all. The bottle is beautiful and perfectly matches the colour of the fragrance. A great fragrance from Haus Arden, which you should have a closer look at.